After printing up a copy of “El pueblo unido”, formerly “El Juez de Cervera”, Martha passed it on to a kind neighbor for first review. 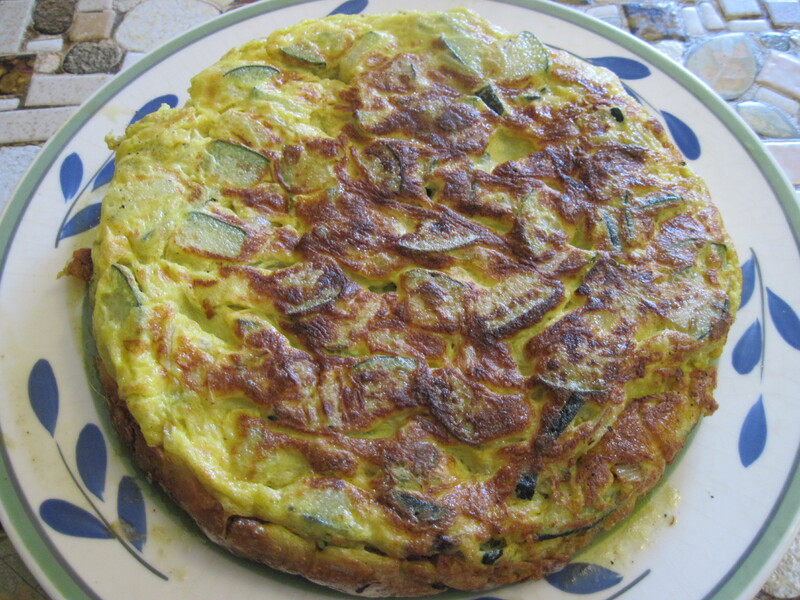 Fabián and Martha celebrated this step with tortilla de calabacín. Then we realized we needed to listen to digitized recording of the anarchist view of this incident. Oops! Once again more changes need to be made! Oh, how I wish I had studied Catalan more.